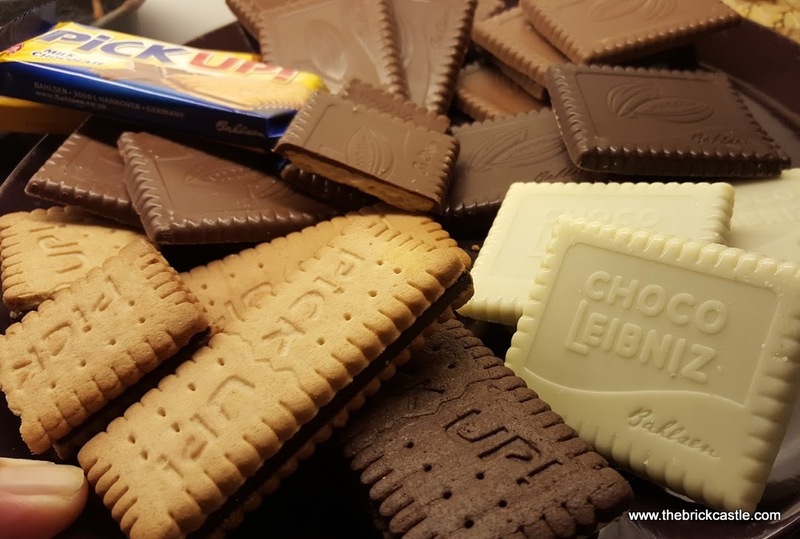 Hermann Bahlsen first sold his biscuits to the public in Hannover in 1889, and his descendents have carried on his work ever since. 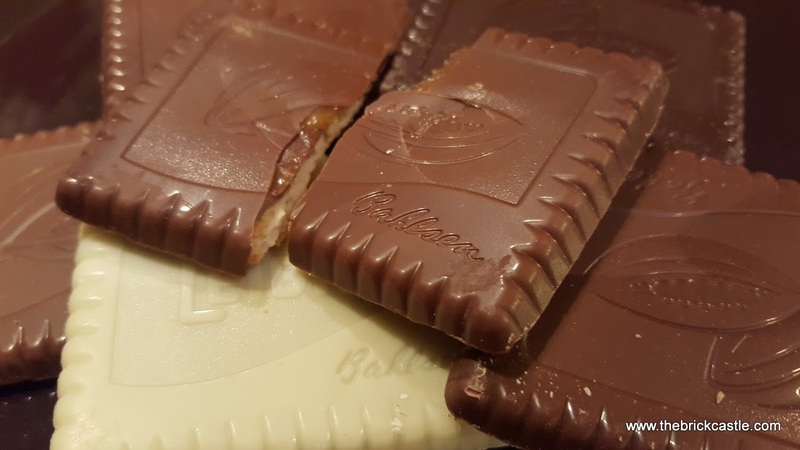 In the UK Bahlsen Choco Leibniz are now well-recognised as one of the more decadent snacks to have with your cuppa, and along with PiCK UP! chocolate bars are regulars in our house. 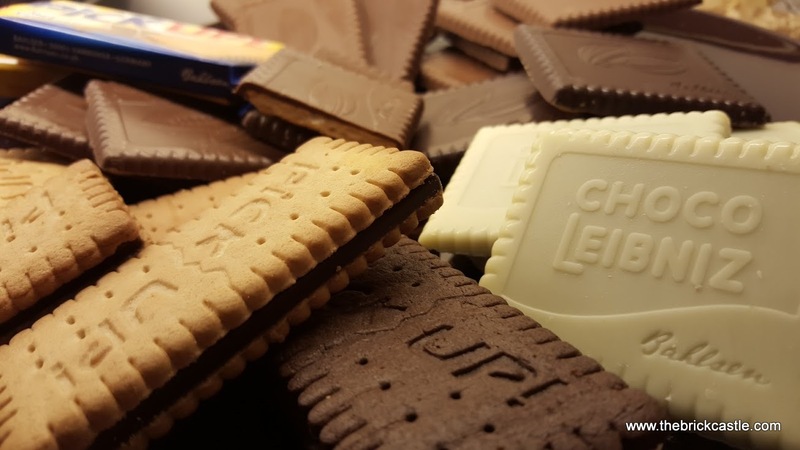 Bahlsen have expanded their ranges with new flavour combinations for both Leibniz and PiCK UP! and we were lucky enough to be asked to try them out...no-one here complained! Snacks are always a win with my crowd, and the Bahlsen Leibniz and PiCK UP! went down a treat. 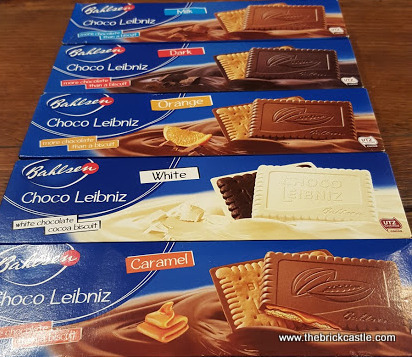 The Choco Leibniz flavours that we were sent were milk, dark, orange, white and caramel. Thick chocolate covering a crisp biscuit, or a crisp biscuit set into a thick slab of chocolate if you turn them over...either way, they are delicious. 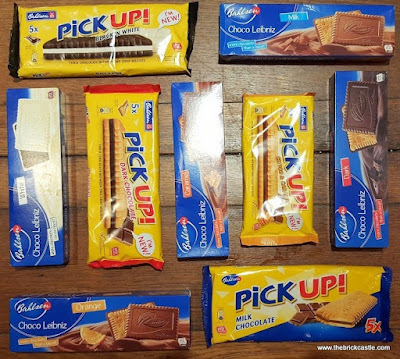 Bahlsen PiCK UP! are more of what I'd consider a 'chocolate bar', partly because they are presented individually wrapped. 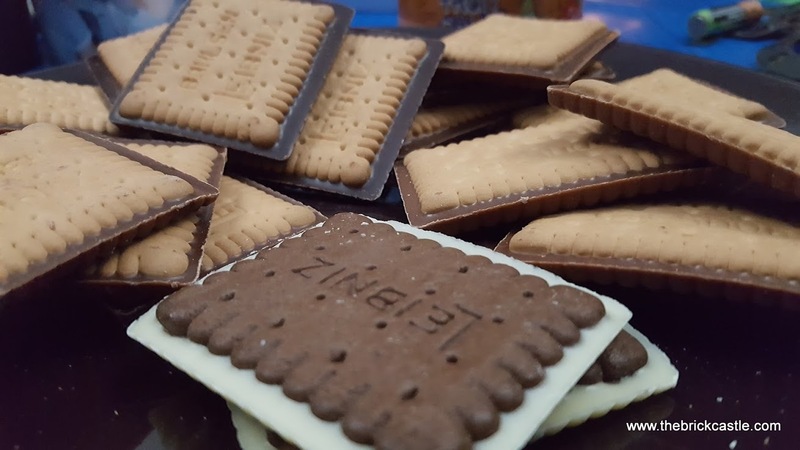 A thick slab of chocolate sandwiched between two biscuits. The flavours we were sent were milk chocolate, dark chocolate, black n white and caramel. Black n white were a clear favourite and went very quickly - I certainly enjoyed mine. Obviously for the purposes of review I had the hard job of trying a bite of them all and PiCK UP! 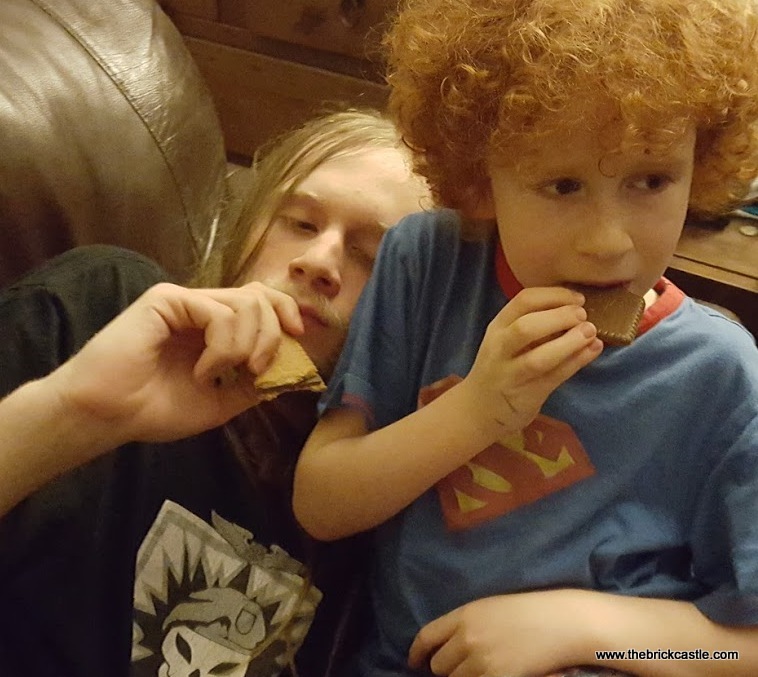 really are a very nice chocolate biscuit. They are very crisp and the chocolate centre is proper chocolate, not just lightly flavoured cream. 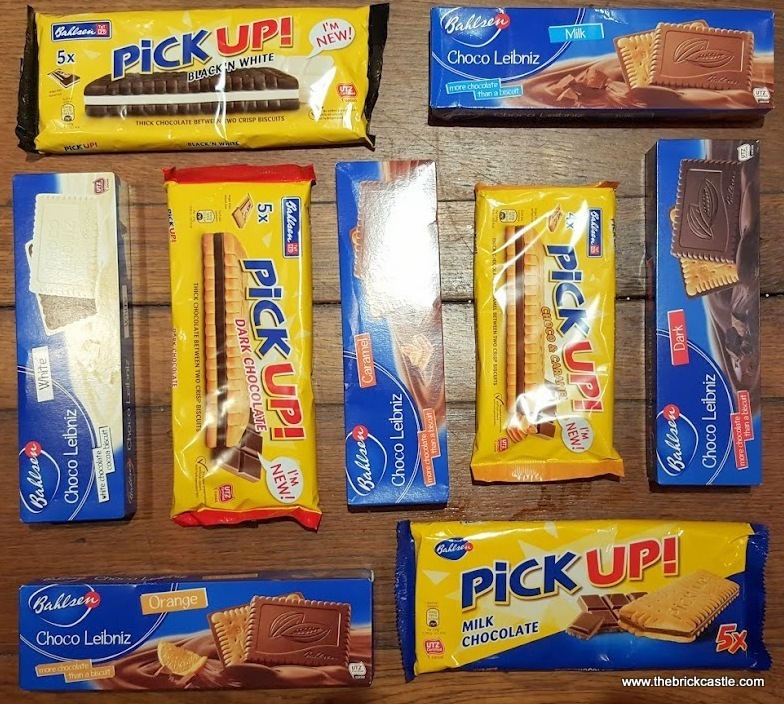 All of the above flavours of Bahlsen Choco Leibniz and Bahlsen PiCK UP! are available to buy now in ASDA, Sainsbury's, Ocado and Waitrose. They are also available at other supermarkets and independent retailers. 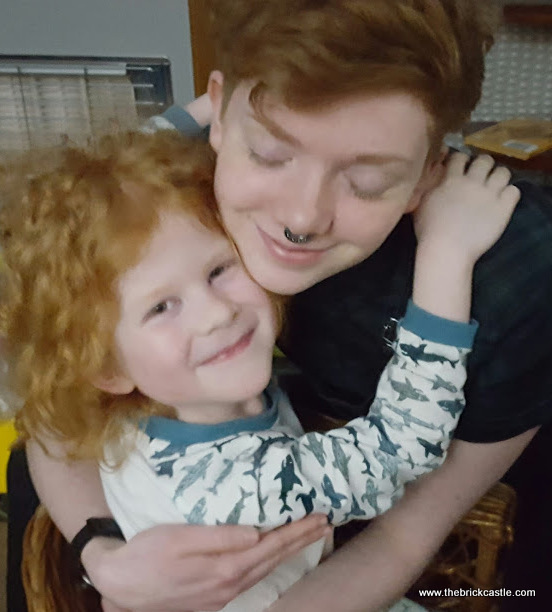 Find out more on the Bahlsen UK website. They all look so delicious! 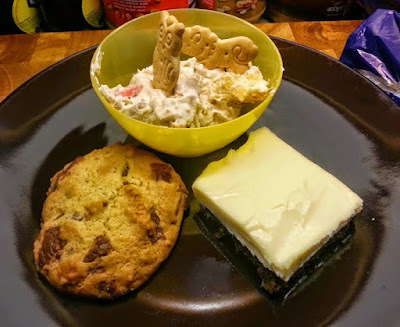 What a great treat!